This festival is going to be amazing! 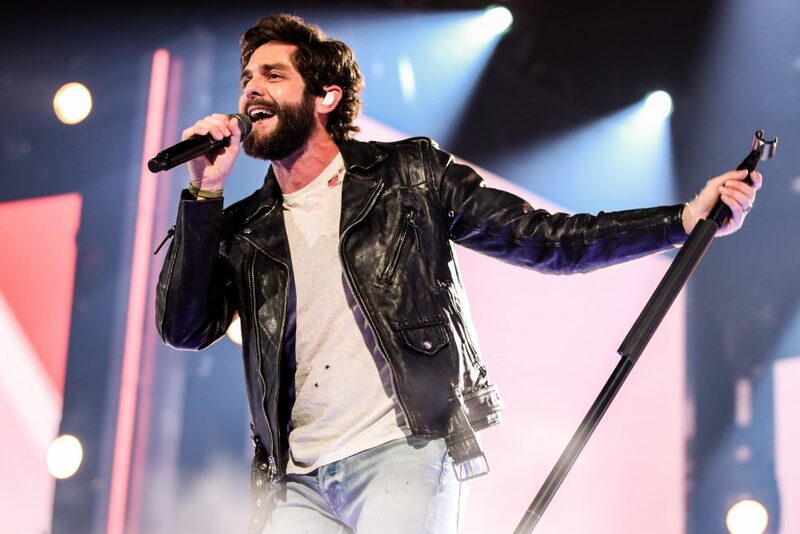 We’ve already told you about the exciting lineup for Hometown Rising, the inaugural country music festival planned for September 14-15 in Louisville. 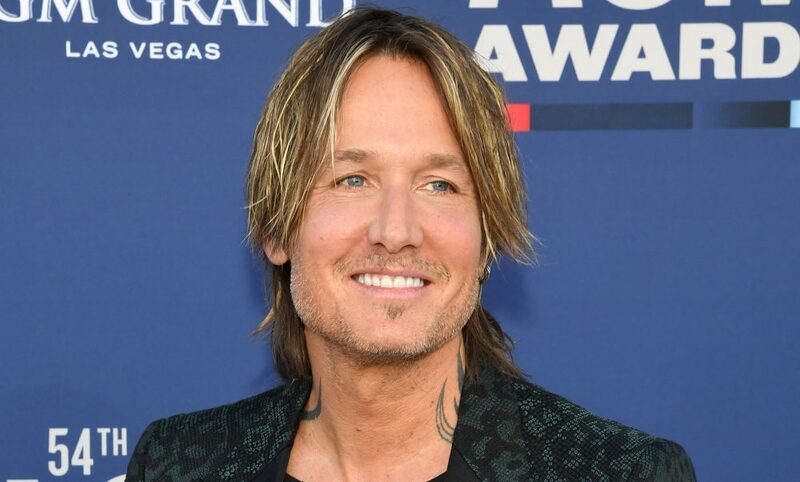 For a first-time fest, Hometown Rising has put together a fantastic roster of talent, ranging from Luke Bryan and Tim McGraw to Keith Urban and Little Big Town. These superstars will be joined with other acts such as Dwight Yoakam, Brett Young, Bret Michaels, Jake Owen and Lauren Alaina. But Hometown Rising is just a part of a triumvirate of festivals planned for late summer in the ‘Ville. Louder Than Life will take place September 27-29 and will showcase rock music, although festival organizers are still keeping the headliners’ names under wraps. The third leg of this entertainment stool is the latest edition of Bourbon & Beyond, scheduled for September 20-22. Already the largest bourbon festival in the world, Bourbon & Beyond also features a wide variety of musical acts on multiple stages. An important development this year is the relocation of all three festivals from Champions Park to Highland Festival Grounds at the Kentucky Expo Center. This change was necessary after heavy rains last year disrupted the first day of Bourbon & Beyond and forced the cancellation of day 2 and the Louder Than Life fest the following weekend. Nashvillians may remember that the same deluge affected the big Pilgrimage Festival in Franklin and also washed out the planned second day of that event. The new site should be much better equipped for any inclement weather, and organizers are confident about their new home. In addition to the opportunity to sample some of the finest brown liquors of Kentucky and beyond, attendees will also have the chance to meet the master distillers and listen to educational seminars featuring the rock stars of the industry. Renowned spirits writer Fred Minnick has curated the panels of distillers, and he is plugged in to the heart of the industry, so these should be rare opportunities to hear the stories behind the barrel. 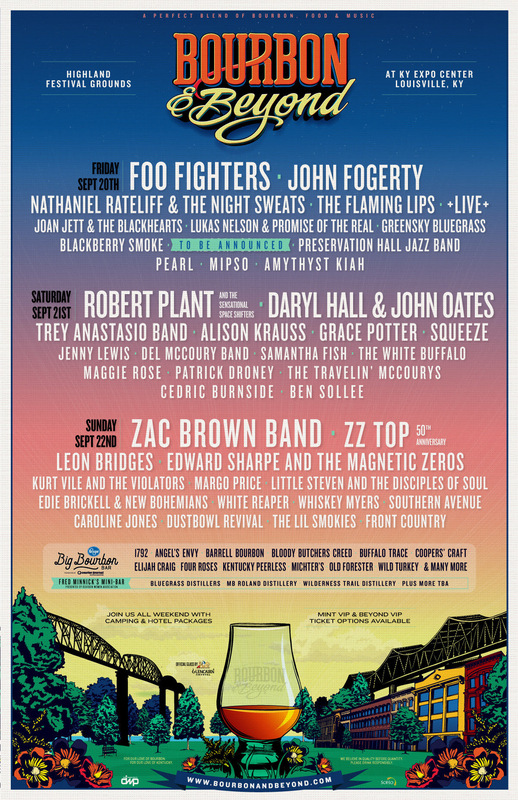 For a festival that’s supposed to revolve around bourbon, they have certainly put together a great lineup of music. 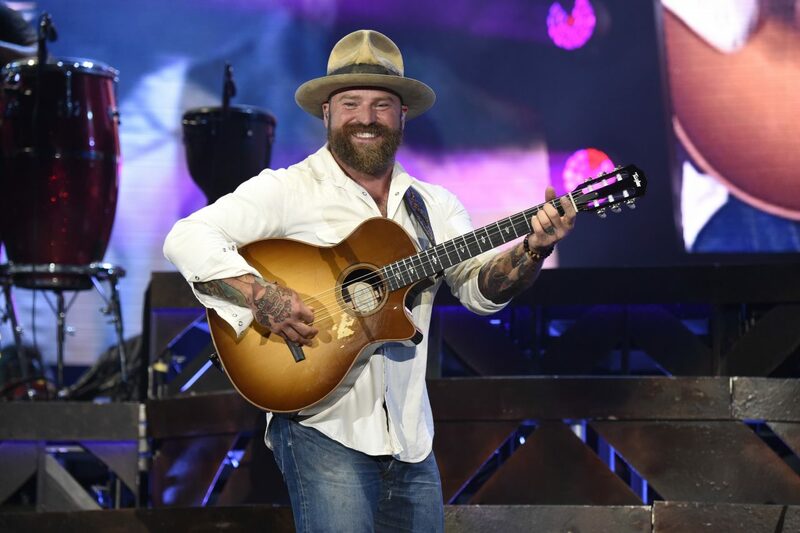 Country fans can listen to favorites like the Zac Brown Band and Alison Krauss as well as a special Bluegrass Stage featuring numerous acts throughout the weekend. Fans of “oldies” acts that are still rocking hard will enjoy Foo Fighters, Robert Plant And The Sensational Space Shifters (returning after originally being scheduled to appear in 2018,) John Fogerty, Daryl Hall & John Oates, ZZ Top, Little Steven & The Disciples Of Soul, and Joan Jett & The Blackhearts. More contemporary favorites appearing at Bourbon & Beyond include Nathaniel Rateliff & The Night Sweats, Trey Anastasio Band, Leon Bridges, The Flaming Lips, Edward Sharpe And The Magnetic Zeroes, +LIVE+ and Grace Potter. If you want the full residential festival experience, camping options are available on site, or you can take advantage of many hotel packages offered by Bourbon & Beyond. Exclusive VIP packages, General Admission tickets, camping and hotel packages, as well as special event tickets, are on sale now at www.BourbonandBeyond.com. If you’re down for all three weekends of festivals, they are also offering a special Trifesta Pass, which allows General Admission weekend access for the discounted rate of only $229.00 plus fees. Visit https://trifestapass.com for more information.